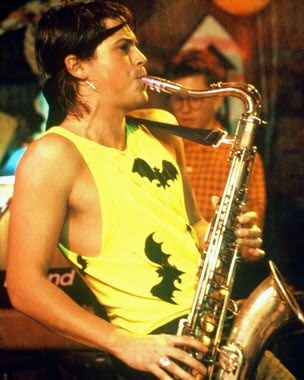 JONNY WATKINS adores sax solos, and he thinks you should too. LEAF ARBUTHNOT is swept away on a tide of glitter, enormous wigs and Mary J Blige at the captivating, cross-dressing event ‘Denim’. Our Monday Music reviews continue with JOE CONWAY’S look at CGO’s sax appeal.